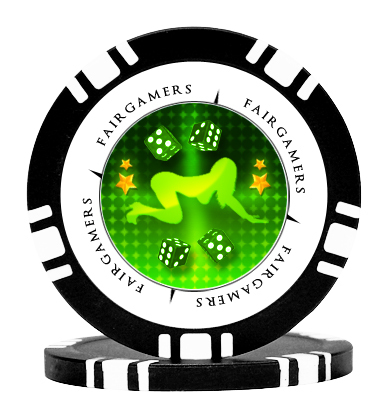 As a special summer promotional item, FairGamers will be including a commemorative poker chip in weekend specials for the weekend starting 7/10 to 7/12. However, there is a very limited number of the Black Chips being created, and these chips will be available network-wide, in every game… What this means is that if you want one, get it as soon as possible. There will only be 100 of these chips sold! With only 100 being sold, they are sure to sell out! Weekend specials containing the “Black Chip” will be posted July 10th at 12:01 AM. These chips are 11.5 gram quality composite resin chips with a metal inlay for weight and has a 39mm diameter for the appropriate casino size. 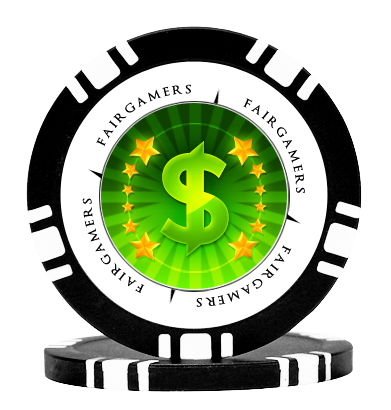 It will come in black with white markings and a custom inlay from FairGamers! One one side of the chip is a beautiful image of a dollar bill and on the other side of a chip a beautiful silhouette. As this item is a specialty, limited quality item, we will be removing the item from sale once we have sold all of the available chips. You will be contacted shortly after your purchase for your shipping information. Purchases are limited to 4 chips per household. Please allow 4-6 weeks for delivery of the chips. 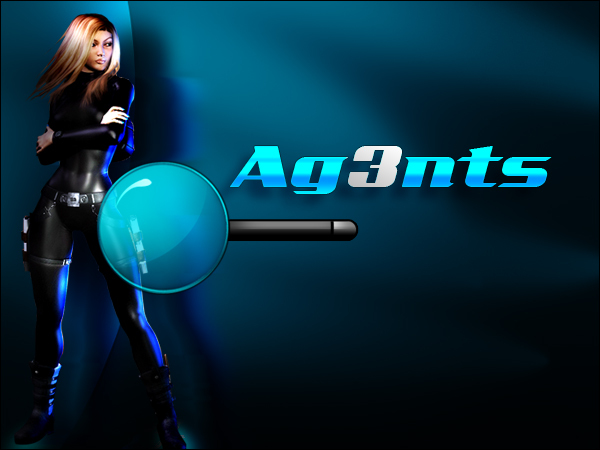 Check out below for a sneak peek!